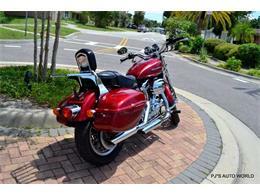 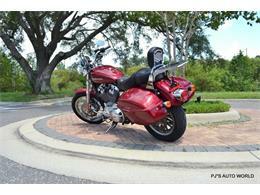 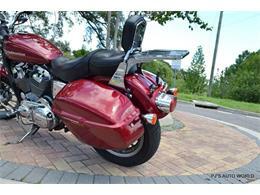 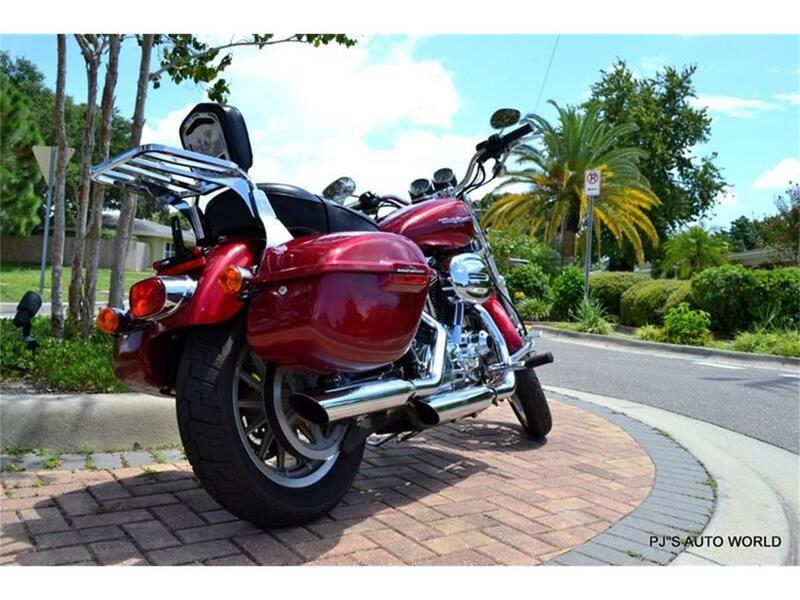 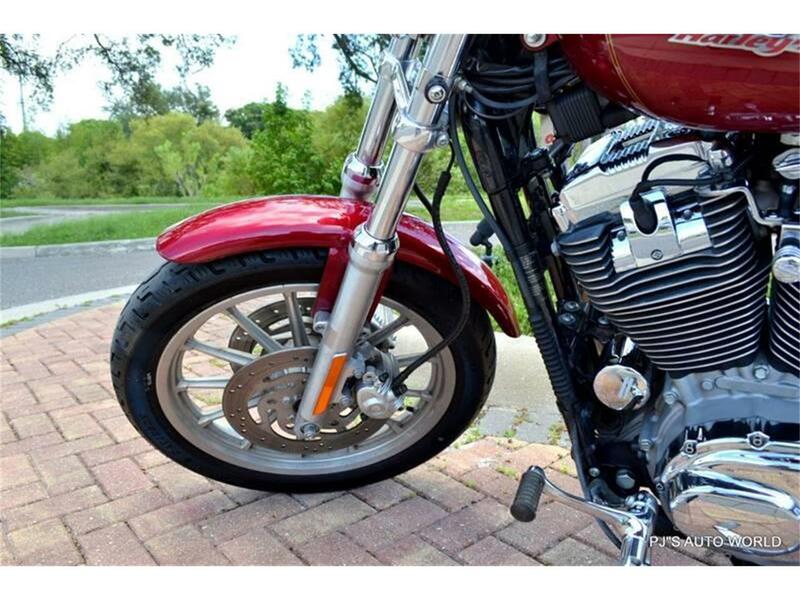 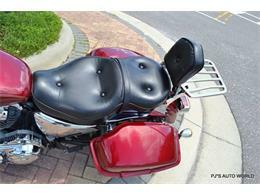 1200 cc, 5 Speed, Many extras including removable windshield, fiberglass bags, back rest, and package tray. 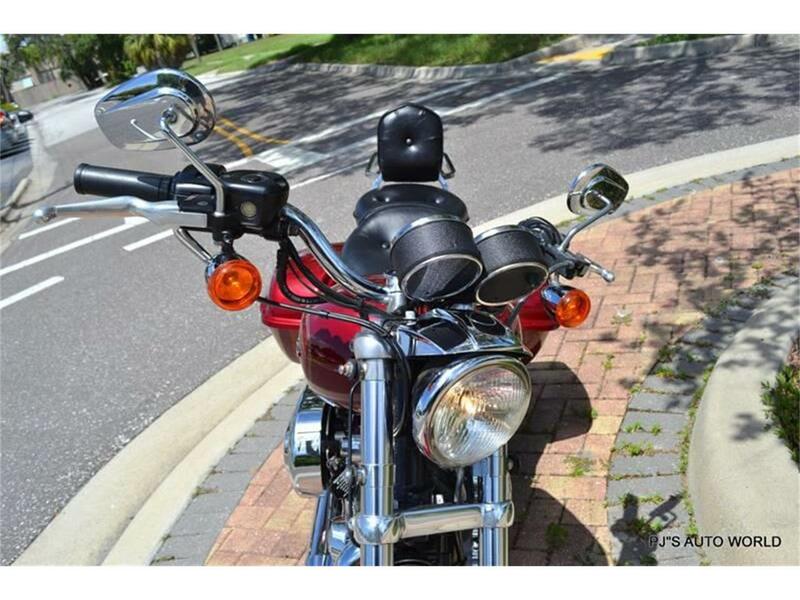 Well maintained and ready to ride! Affordably priced too! 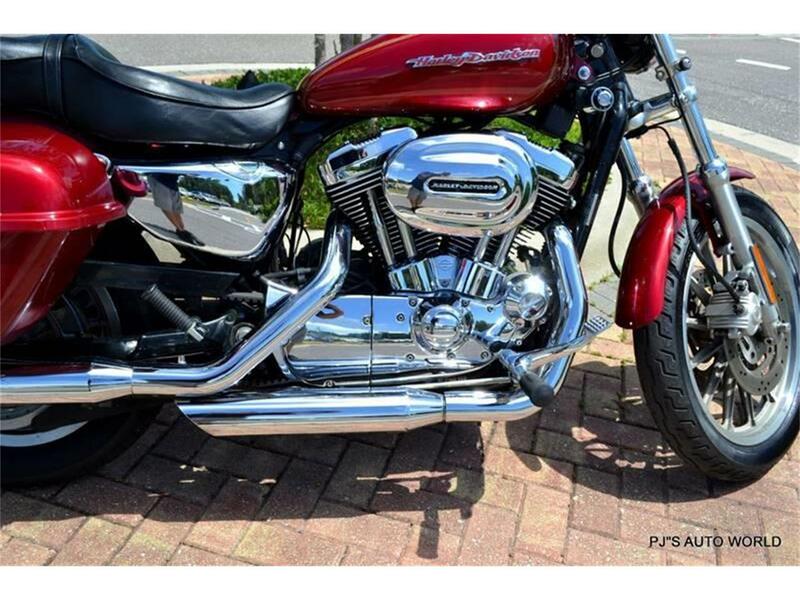 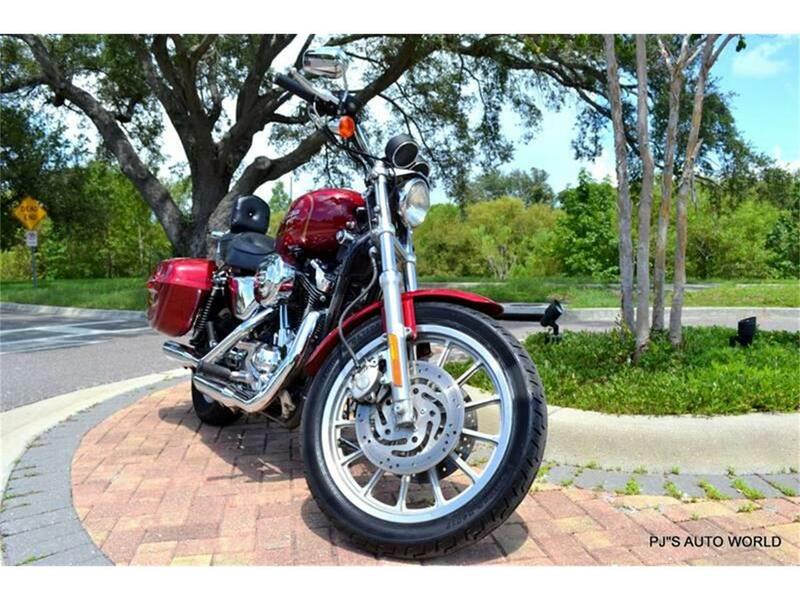 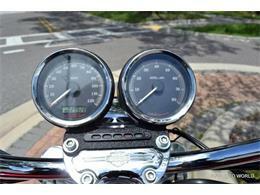 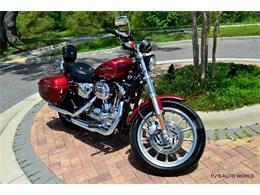 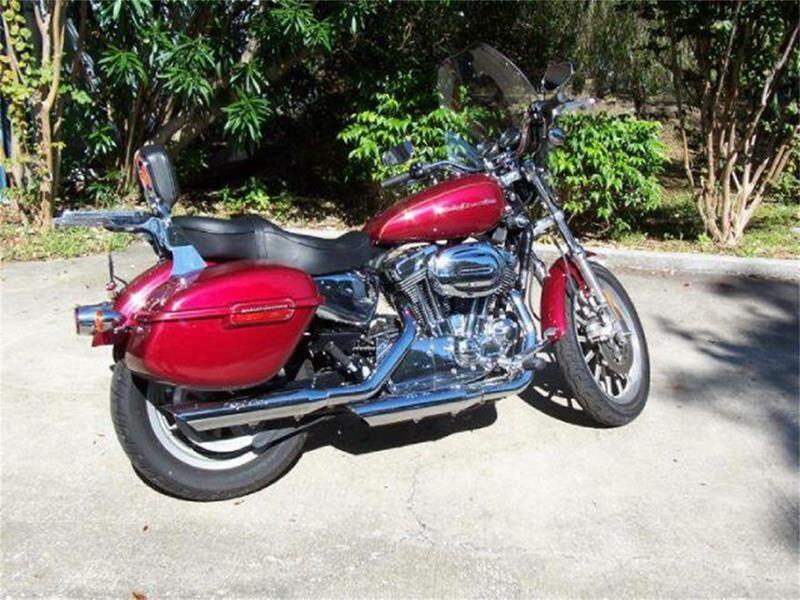 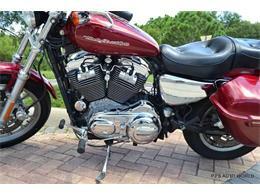 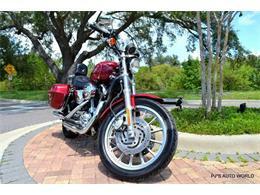 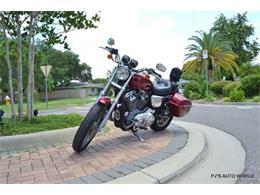 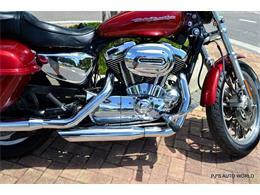 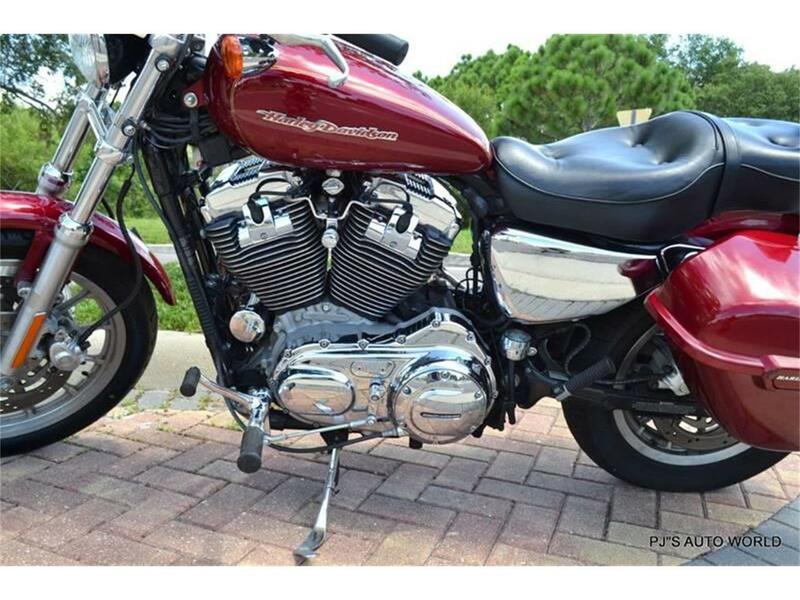 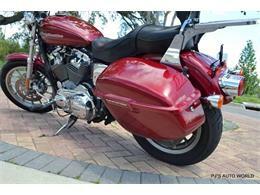 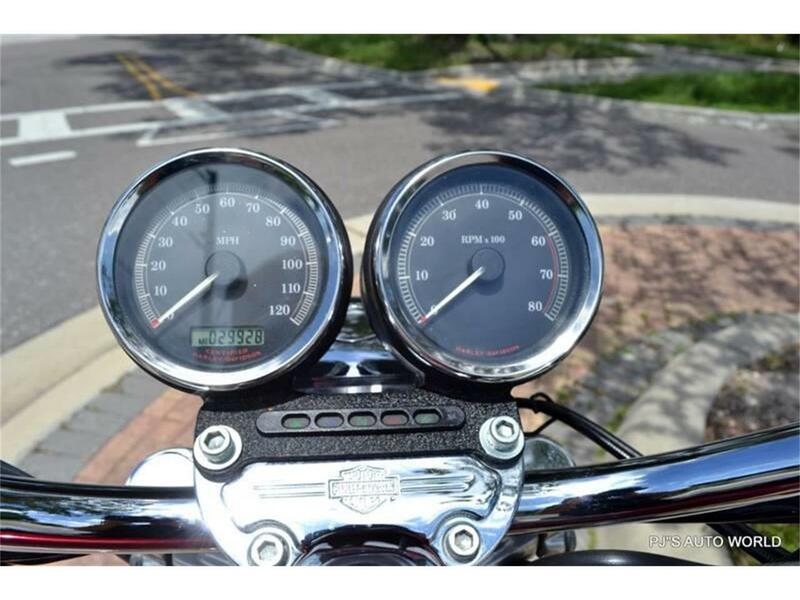 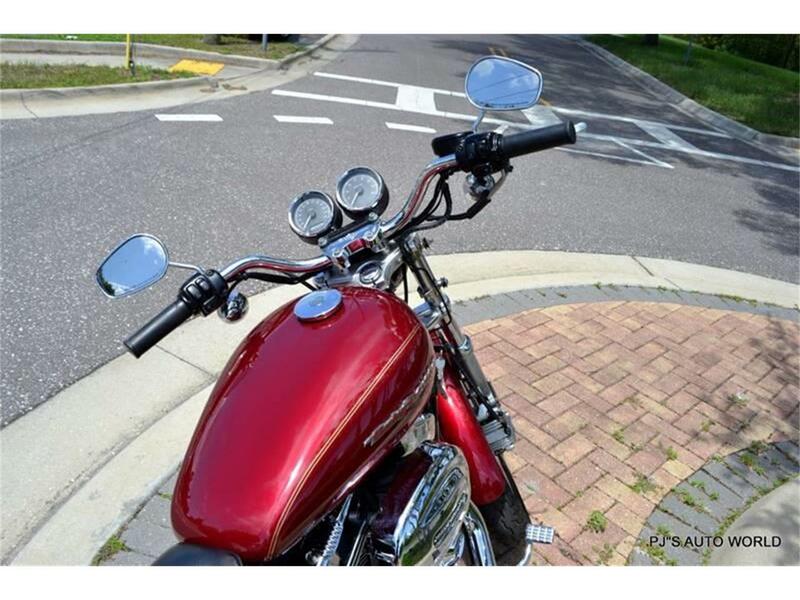 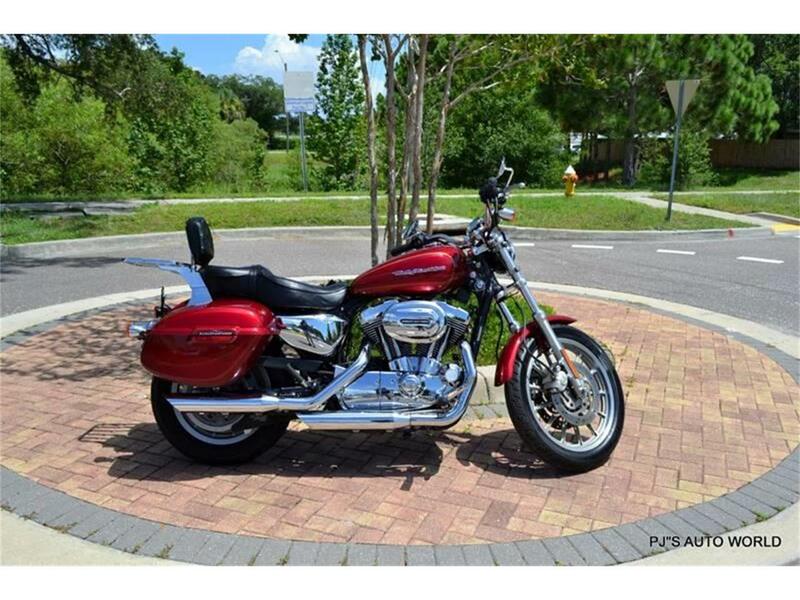 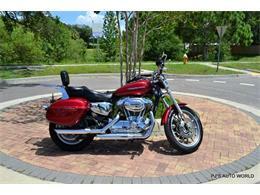 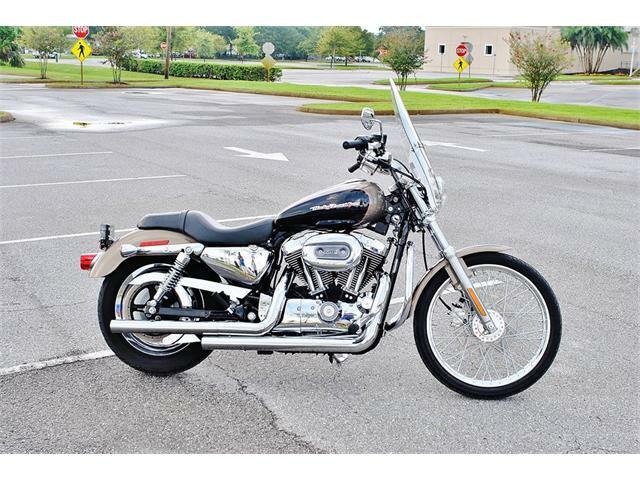 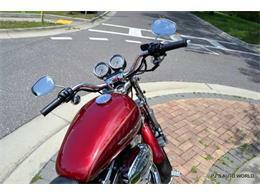 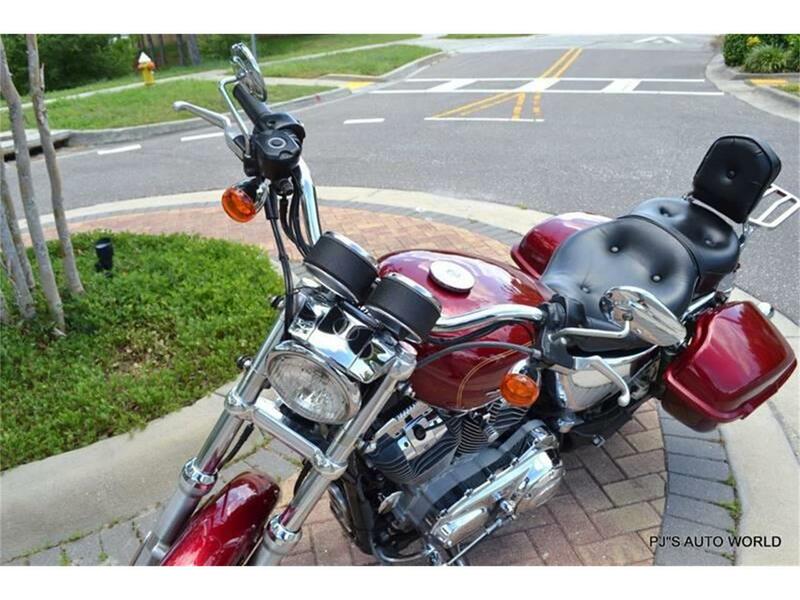 Hi, I'm interested in your 2004 Harley-Davidson Sportster listed for sale on ClassicCars.com for $6,300.00.